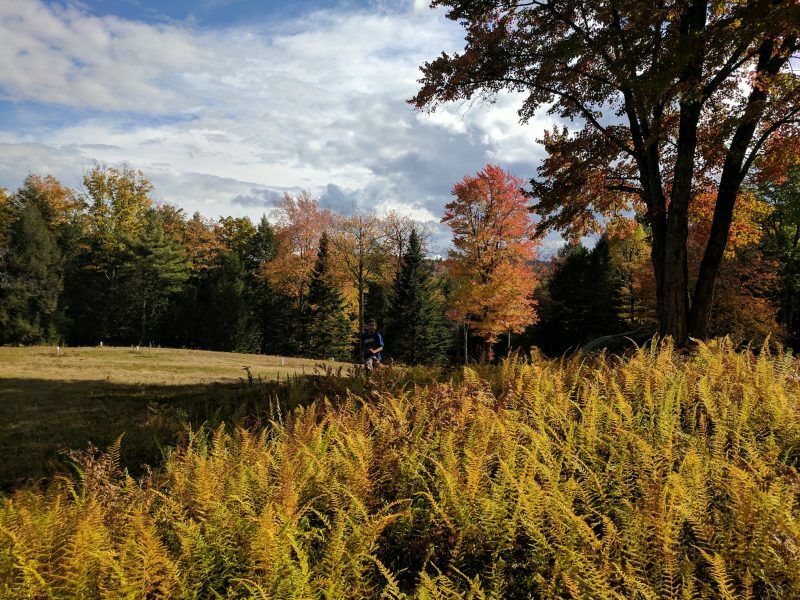 A few years ago I purchased some property in the mountains of southern Vermont where I am planning to eventually build a house. It’s a beautiful place and is about 15 acres with approximately a third of that open fields and the rest woods. 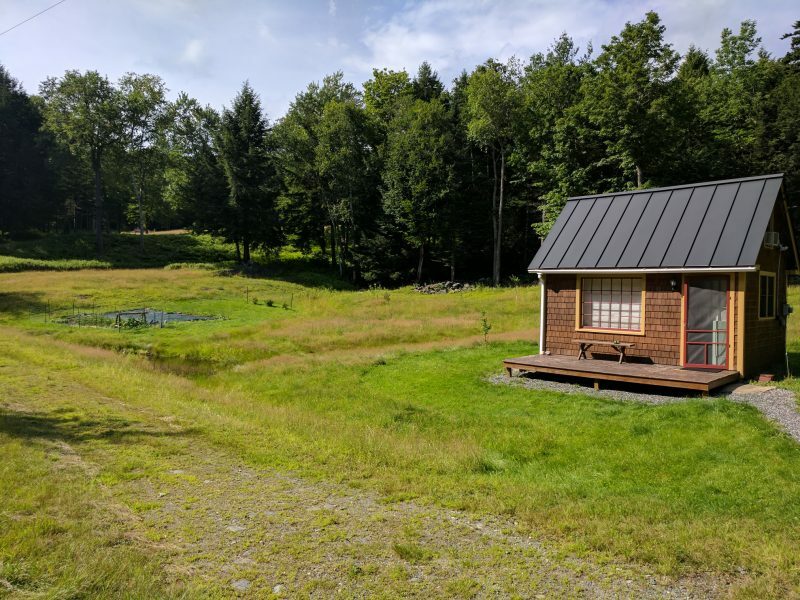 There is a stream, a farm pond, and a three season cabin on the lower portion that is enjoyed many weekends throughout the year – except the coldest parts of the winter! What does this have to do with Unity and XR? Well, I have been tinkering with ideas and floor plans for a while but there just isn’t a good way to visualize house designs through a 2D screen. I am looking for a simple and inexpensive way to visualize my plans in VR so I can get a better feel for what I want to build. In this first post I want to share how I made the maps and a 3d model of the property which will give context to the positioning of the house, a barn, and a small greenhouse. A quick and easy method to create models for those designs and drop them into the property model will be the focus of the second post. 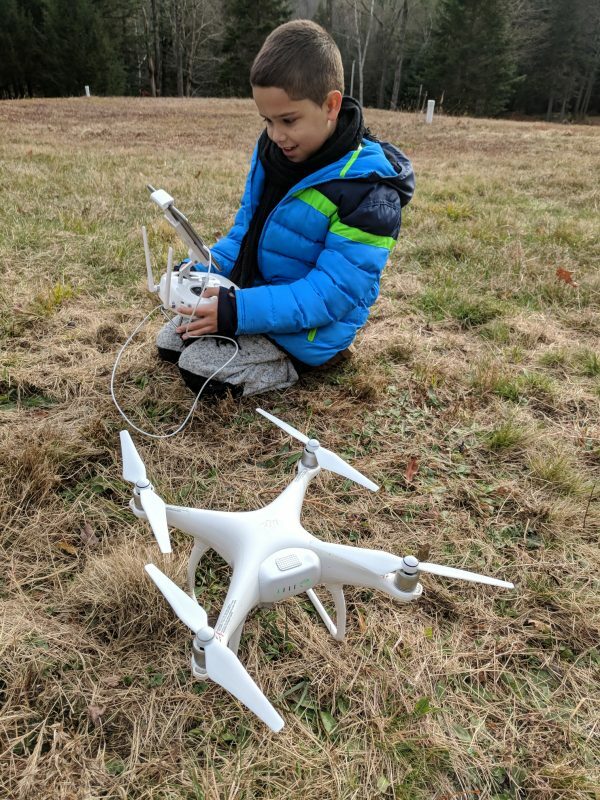 My son Eli in drone heaven! I was lucky to be able to borrow a drone from my good friend Mike Festa who had a really nice DJI Phantom that could easily handle mapping the entire property. I took it there in the fall of 2017 after the leaves were off and it was pretty easy to get it setup for some grid mapping. I have internet there so it wasn’t a problem configuring the drone by just selecting a coverage area on the map. The DJI app was pretty easy to work with and essentially handled everything. I ended up doing three different runs – the whole property, the open areas, and the house site. This allowed me to get more detailed photos for the smaller areas by flying the drone lower for them. 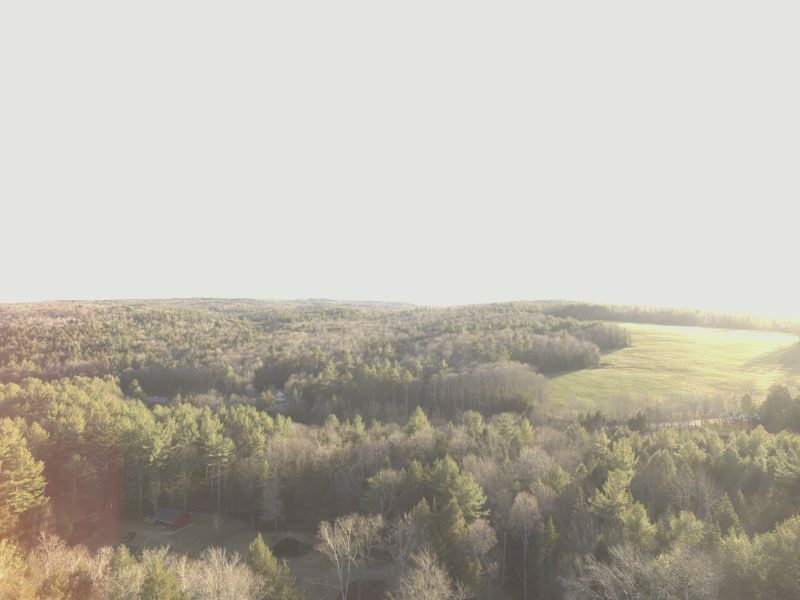 However, the property is on the south side of a mountain and there is a fair amount of elevation change, so I had to be careful about the elevation the drone was flying the grid. The last thing i wanted to do was fly it into a giant tree. There are some really big pines on the property! The maps shown below are from the middle run that just covered the open areas and not all the woods. 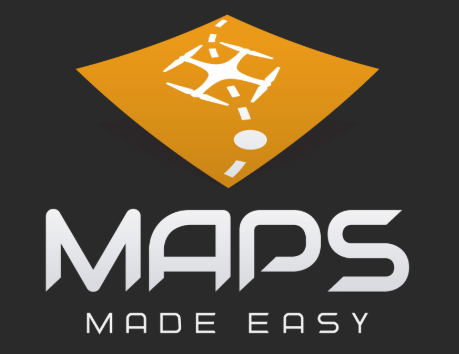 I found Maps Made Easy just googling around and it is an excellent service that can quickly and easily process a set of aerial images into maps and models. It ingests what the DJI drone produces and for the most part was completely automatic. 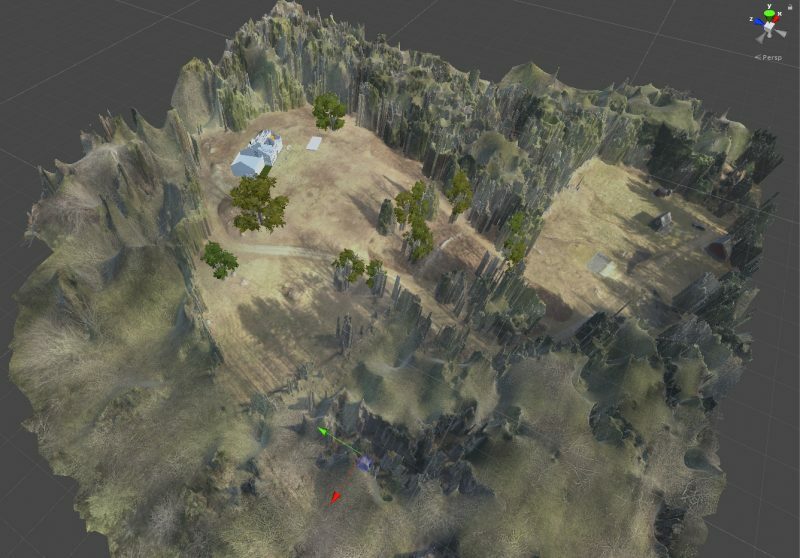 It produced a nice map and also generated a decent 3d model of the landscape using photogrammetry techniques. The maps it produces are georeferenced using the GPS information stored in the images coming out of the drone. The map was around 10K by 8K which is very detailed and an excellent resource for planning. I was also able to overlay the engineering site plan which matched up perfectly. 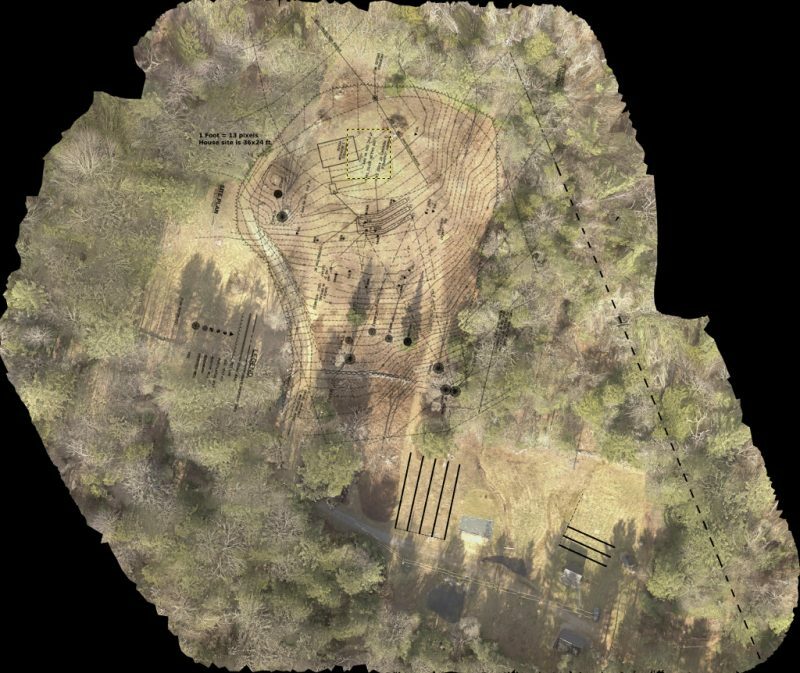 It is possible to see exactly where the septic system will be built and other things like where the well was planned vs where it was actually drilled and the well protection zone and property lines etc. It has also been useful to plan the blueberry and raspberry fields I am starting. The model was very large but easy to get loaded into Unity. 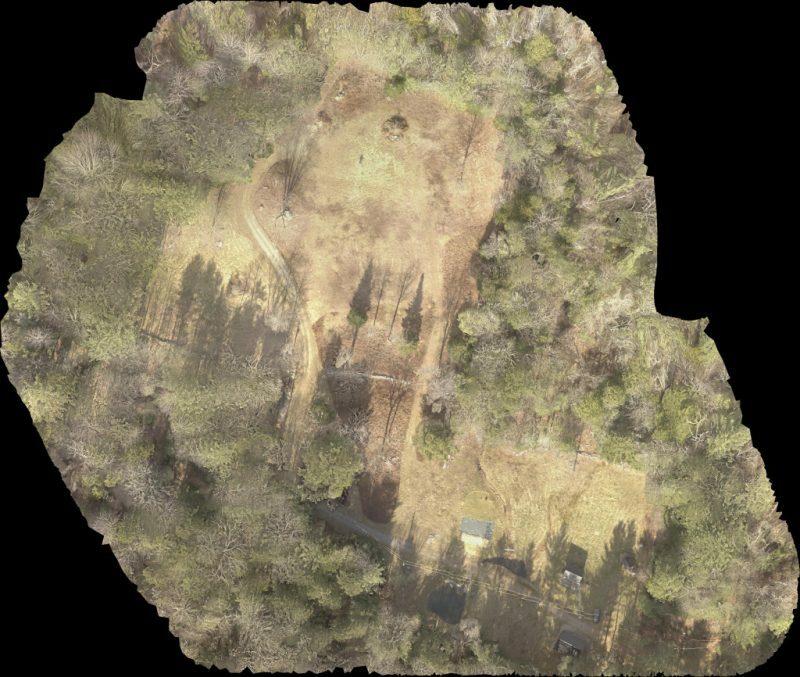 The photogrammetry process used is very good in open areas but doesn’t capture the trees well at all. 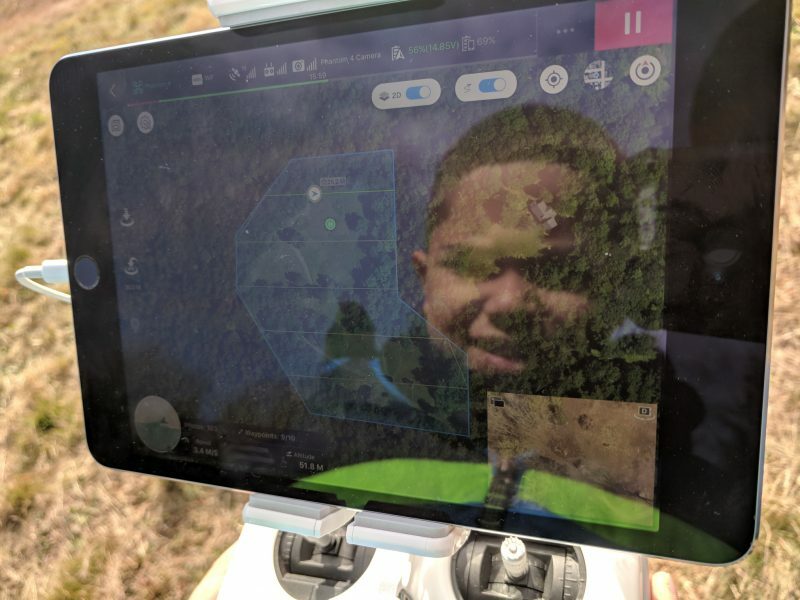 I decided to do the drone mapping when the leaves were off but I am thinking it would probably have been better to do it with them on so that it would produce a better model. I would have preferred a blobby set of trees instead of twisted trunks where the trees were. After exploring the property model in VR I did find that it matched up extremely well with the actual landscape which I am very familiar with. It should provide a nice context for testing house designs and how the buildings are placed to get a good feel for how the designs will fit with the landscape. Tagged drones, house design, mapping, unity, xr.